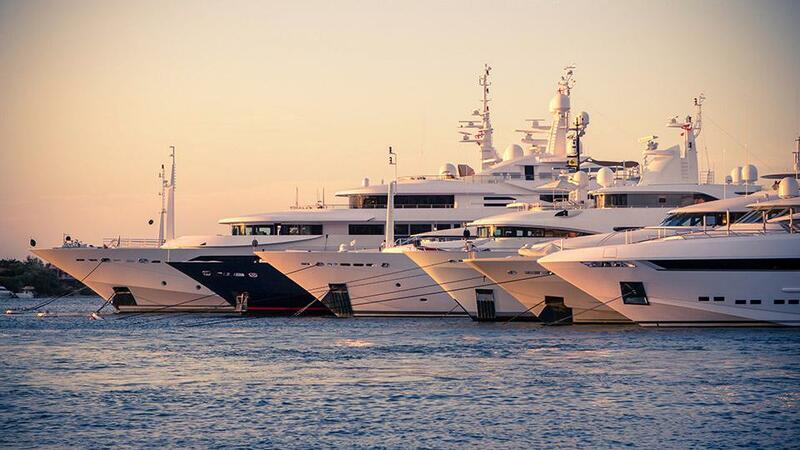 Merle Wood & Associates is a leading, internationally recognized, full-service provider of yacht brokerage, new yacht construction and yacht charter services, with cumulative closed sales of more than USD 30 billion. 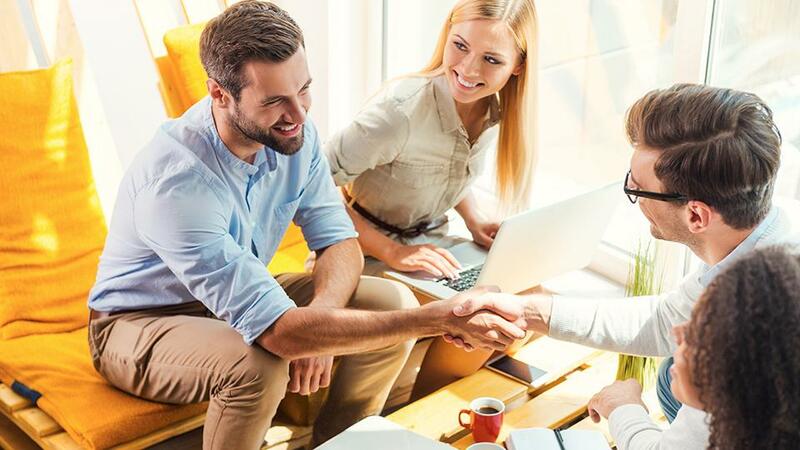 Our expert team of yacht brokerage professionals offers more than 250 years of combined experience representing both buyers and sellers of motor and sailing yachts of all kinds, worldwide. Intelligent luxury yacht and luxury charter yacht marketing and sales of the finest yachts available. Search luxury yachts for sale around the globe that match your unique and distinctive lifestyle. 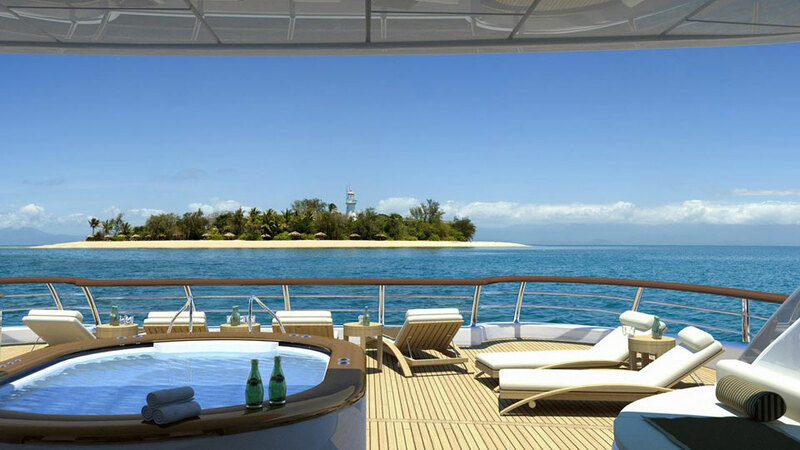 Browse the finest luxury yachts for charter including their winter & summer destinations. 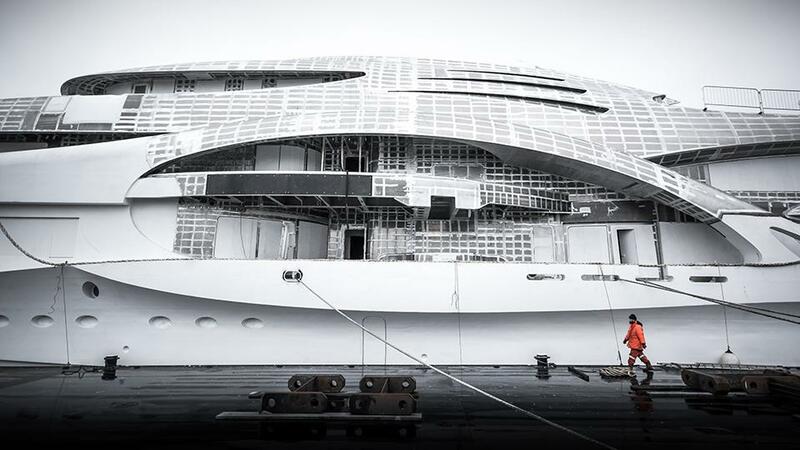 Discover the joy of new yacht construction and the excitement of building exactly what you want. 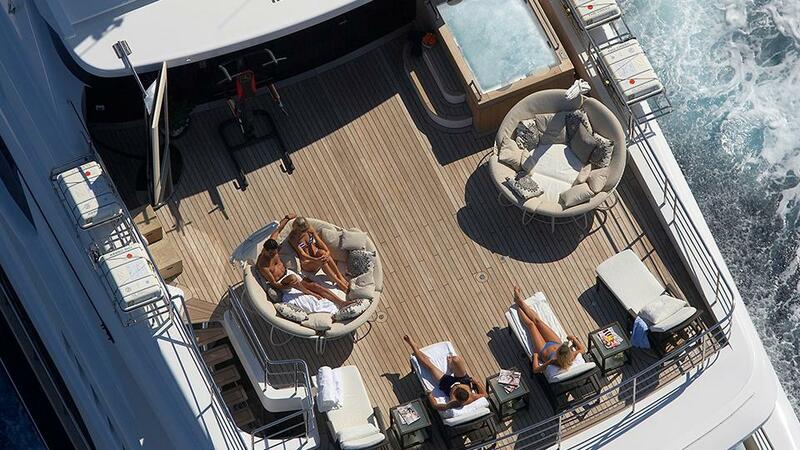 Luxury yacht ownership is the ultimate reward for your success. Charter a yacht in paradise, explore islands untouched by man or enjoy a family vacation in an unforgettable place. 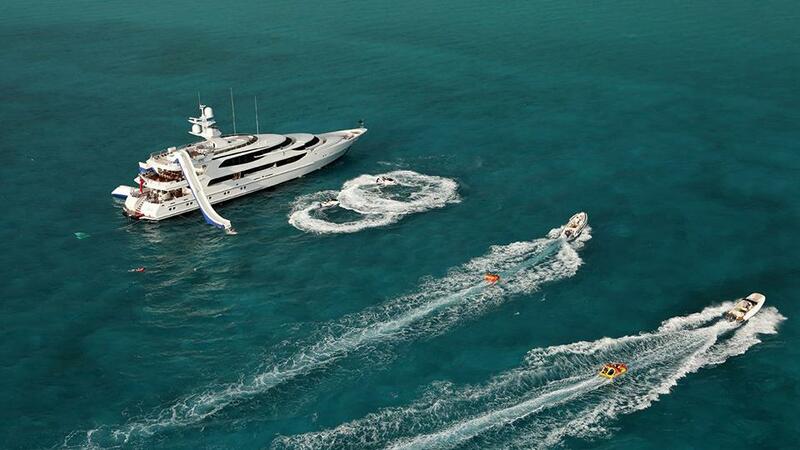 To charter a luxury yacht is to turn your dreams into memories that will last forever for you and your family. 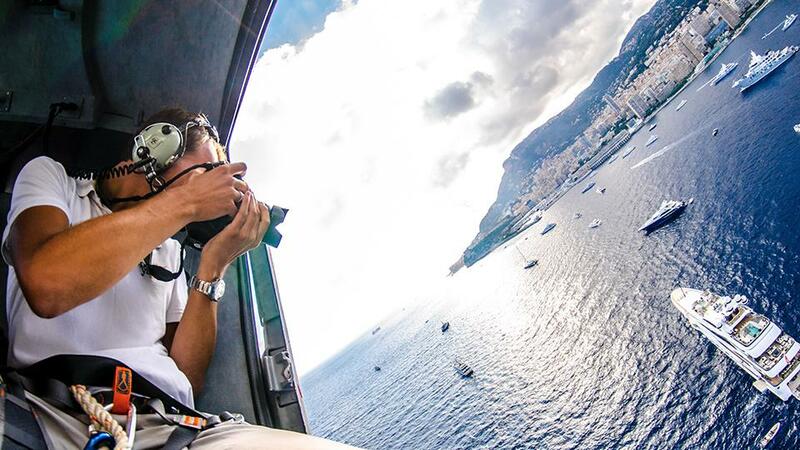 Bespoke marketing for luxury yachts of all sizes and types crafted by our luxury yacht specialists. From the Caribbean to the Mediterranean and beyond, our charter brokers will help you find a yacht for charter in the destination of your dreams.